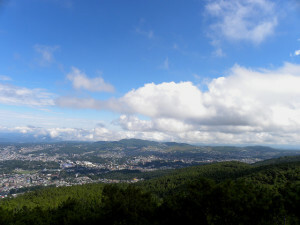 Shillong is often referred to as the “Scotland of the East”, because there are plenty of similarities between the two cities. This capital city of Meghalaya is located at an altitude of 1, 496 meters and is considered to be the ideal destination where one can find the perfect blend of the mundane and the divine in large numbers of ways. There are so many places to visit in Shillong. Ranging from museums to exotic shopping to wine making and even gambling, this rock capital is definitely a fireplace. Lady Hydari is a mini zoo along with a deer park, which extends more than a kilometre. Some of the best bred rose beds are found in this park, which attracts large numbers of tourists here. These roses are available in different colours and tones. 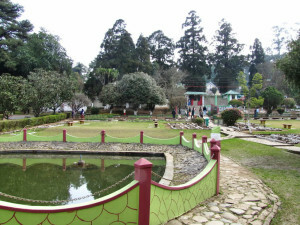 This park is also very well maintained, and makes it an ideal destination for the tourists to visit. Umiam lake is locally referred to as Barapani, and is located at a distance of about 15 kms from Shillong. A massive hydro electric dam is also built across this river, which also often proves to be a major point of attraction. 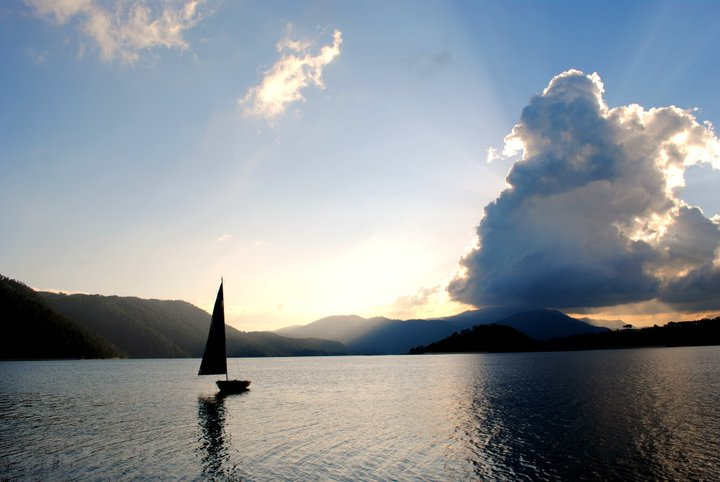 In addition to that, this lake also supports plenty of water activities. 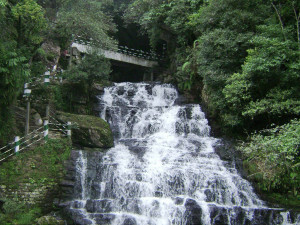 This falls is located about a distance of 12 km from the main city, where a mountain stream descends through two falls in the covered rocks. This is definitely worth the visit by the tourists. This is a private museum, and is the only known Indian museum dedicated to the preservation of wide varieties of moths and butterflies. This is a place that offers a wonderful panoramic view of the country side and its scenery. At the same time, it is also considered to be the highest point in the state. 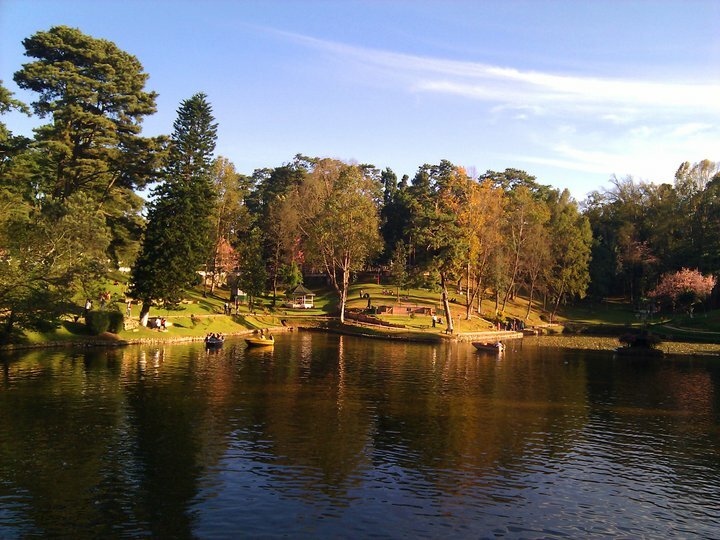 Glen Eagle of the East, is 18-holes golf course in Shillong, it is the third oldest golf course in India. This horse-shoe shaped artificial lake has a beautiful bridge over it, lake is popular for boating and nature walk in a green Garden around it. 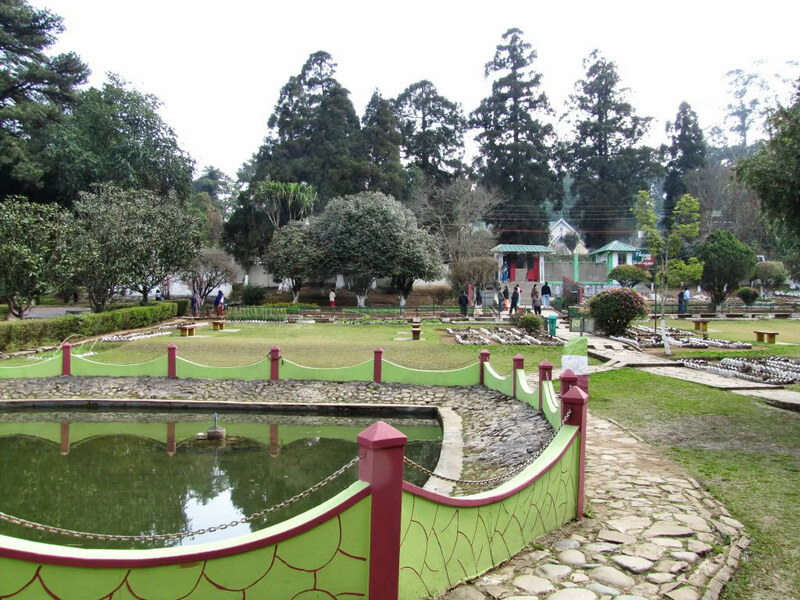 Tura, Botanical Garden, Crinoline Falls, Bishop and Beadon Falls, Spread Eagle Falls, Sweet Falls, Happy Valley, Crinoline Falls, North East Museum, kyllang rock, Shillong Catholic Cathedral Church, Bara Bazaar and Butterfly Museum.